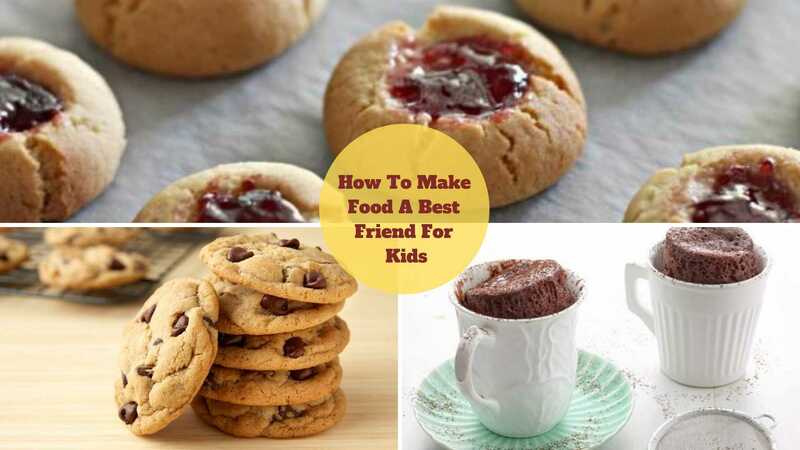 How To Make Food A Best Friend For Kids? These days’ kids and foods seem to be one of the rarest combinations. And this is all because kids love fast foods or the junk ones but the parents tend to give them some healthy nutrition. Now, in between of this fight among parents and kids, I have brought to you by Oddy Uniwraps, the food wrapping paper, some of the amazing as well as delicious recipes. And I’m damn sure about it that afterward, you won’t worry about your kids’ eating habits as you will be giving them healthy and mouth-watering dishes and that’s also from your own kitchen. However, in case you want some exciting baby products for making your kids’ childhood happy as well as memorable, then you can undoubtedly reach out to Sunbaby India. Preheat your oven up to 180 degrees Celsius (160 degrees Celsius and make sure that it should be fan-forced). Take out Oddy Uniwraps, the food baking paper and cover them over the baking sheets and set it aside. Cream the butter and sugar together until it becomes pale. Add egg and vanilla essence and beat them well evenly. Now, it’s time to add flour and salt to the batter. Make sure that no lumps remain in it. Roll out full spoon-sized balls of batter over the baking tray. Keep a distance of about 2 inches between two cookies. Afterward, make use of a wooden spoon and create a hollow space (just like a well) in the middle of each ball. 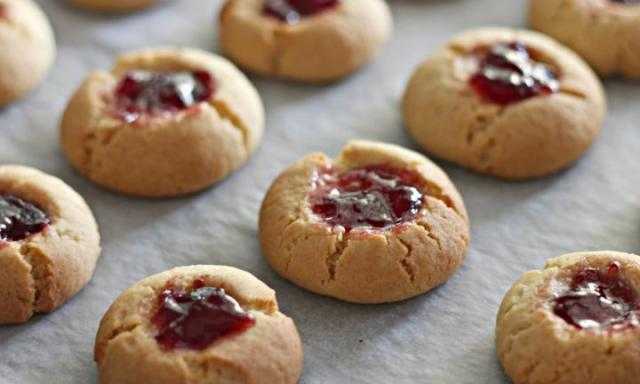 Fill each one of the hollow space of cookies with a quarter of spoon of jam. Thereafter, you can bake it for about 10 to 15 minutes. A chocolate cake is such a dish that can’t ever be denied by anyone. And just imagine if it is offered to your kid by yourself in a mug! Just imagine his level of happiness. I think it will be no less than a surprise. It’s like a dream come true for every chocoholic and even more surprisingly, you can get it prepared in just a few minutes as it doesn’t include enough mixing or cooking time. You can get a help of a scoop of ice-cream to add an extra flavor of taste to satisfy your kid’s taste-buds or make him wait right in front of the microwave with a spoon ready in his hands. 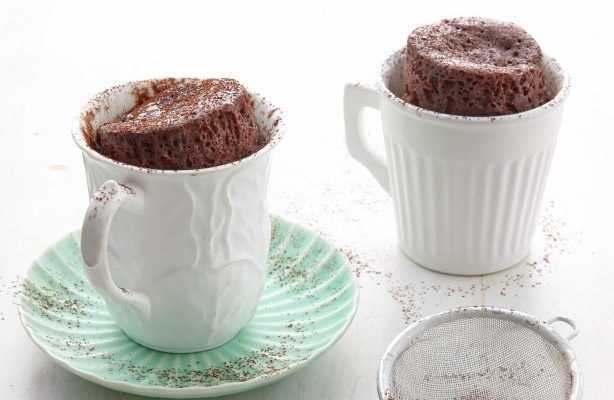 You can make use of a coffee mug for preparing your cake in a mug. Now, add all the dry ingredients in it and mix it well with the help of a spoon and grind well all the cocoa against the sides of the coffee mug. Make sure that there are no lumps. Add an egg and beat it a bit on the top of all the dry ingredients. This will assist you in breaking the yolk of the egg. Now add oil, milk and vanilla essence and mix it well until it looks well combined as a mixture. Add chocolate chips in the mixture and put it inside the microwave on high just for 3 minutes. Chocolates are like forever favorites for every child. Also, it’s one of the all-time desirable biscuits for any family time too. 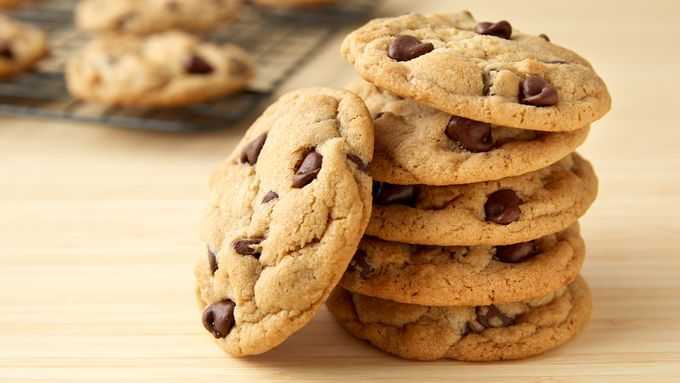 It’s a perfect combination of vanilla cookie dough along with the tempting chocolate chips immersed in it. Preheat your oven up to 180 degrees Celsius (160 degrees Celsius and make sure that it should be fan-forced). Cover your three sheets of baking trays with the Oddy Uniwraps, the food baking paper and keep it aside. Take a bowl and cream or butter, sugar and vanilla essence. Add egg, flour, and salt and mix it well. Make sure that it combines well altogether. Now add chocolate chips in the mixture. Make teaspoon-sized balls and place it on the trays. Leave enough space for your mixture to spread well when it cooks. Bake it for about 8 to 12 minutes. Now, leave the tray for a few minutes inside the microwave before you begin to cool it down. I hope you might have been tempting to try all these dishes just right now. So, try it as it is only for you and your kids.